Wednesday-Sunday: 9:00 a.m. - 7:00 p.m..
Birdwood Golf Course instruction includes private lessons as well as several clinics designed to help improve your game or provide a tune-up if your scores have stopped dropping. Our professional, full-service practice facility and short game center are available to provide every opportunity to improve your game.To set up an appointment with our PGA Director of Instruction call 434.972.6083, or contact the Pro Shop at 434.293.4653. For all camps, proper golf attire is required. Tennis shoes or soft spike shoes only. 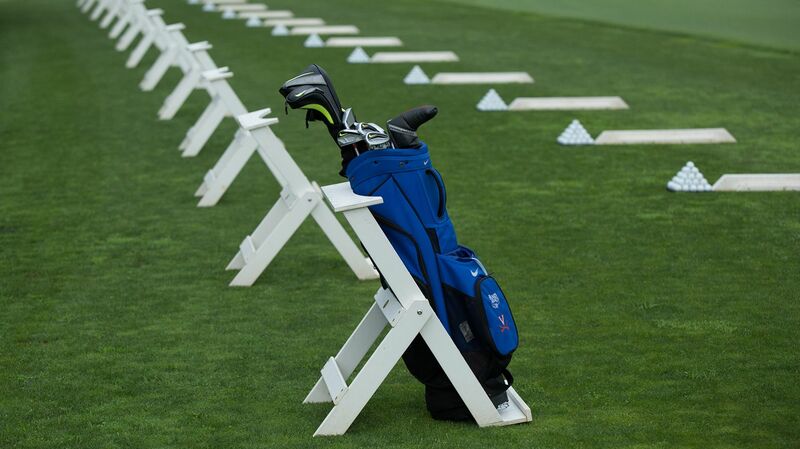 All of our private lessons include practice balls, loaner clubs (if needed) and instructional aides. This course covers set-up, putting, chipping, full swing, basic rules and etiquette for new golfers. Course includes a work manual, practice balls and loaner clubs. Players of all skill levels can benefit from this course covering putting, chipping, pitching, sand play and full swing. Course includes work manual, practice balls and loaner clubs. This course presents a more challenging curriculum for advanced players. Instruction includes uneven lies and trouble shots, sand play and short-game review. The cost is $150 for four 75-minute classes and includes practice balls and a work manual. To set up an appointment with our PGA Director of Instruction call 434.972.6083, or contact the Pro Shop at 434.293.4653.